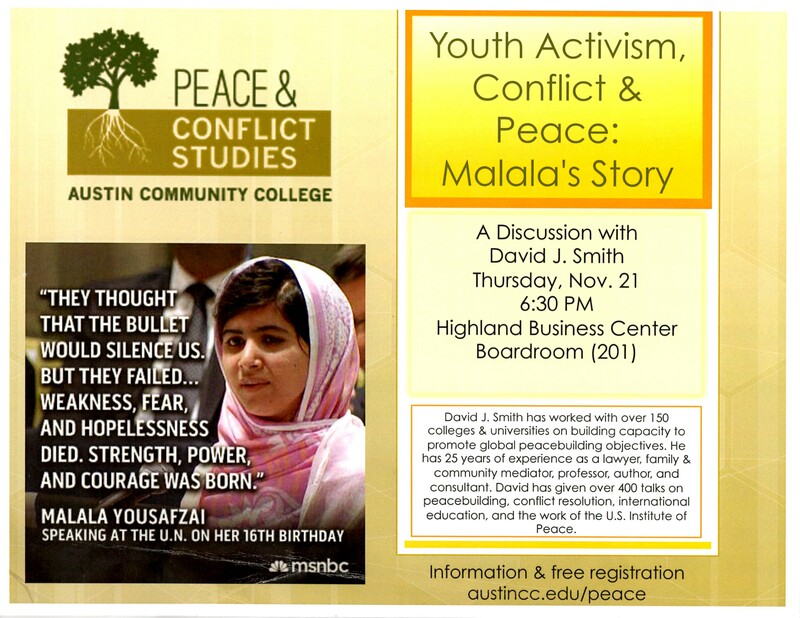 Austin Community College (ACC) in the fall 2010 established a multi-disciplinary committee to develop a peace and conflict effort. This was followed by faculty participation in programs at the U.S. Institute of Peace, the University of Notre Dame’s Peace Studies Institute, and attendance at the American Red Cross seminar on international humanitarian law. Throughout, programs including film screenings and speakers have been sponsored. A core effort has been offering Introduction to Psychology as an honors option with a peace studies emphasis. In addition the college participates in the Scholar Rescue Fund. 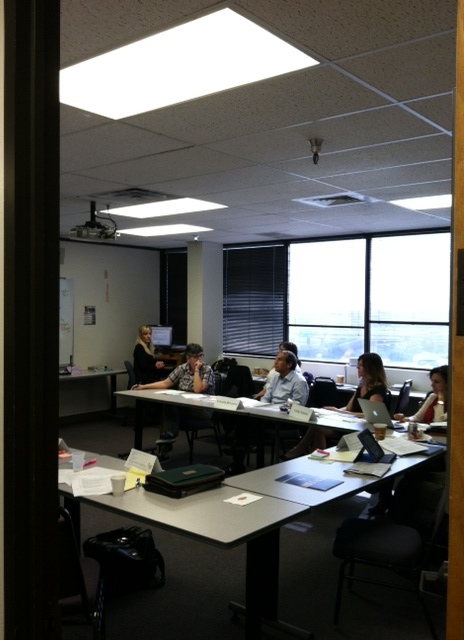 On November 21, 2013 the college held a facilitated workshop bringing together community professionals from the Austin Police Department, the Austin Dispute Resolution Center, as well as faculty from St. Mary’s University and Austin Community College to engage in a “Competency Analysis Profile” to consider the objectives and components of an academic program. David J. Smith was part of the meeting. This process reflects the careful and deliberate process spearheaded by Shirin Khosropour to develop a program that is responsive to student and community needs including workforce and transfer expectations. examining Malala Yousafzai’s experiences and reflecting on the role of youth activism. 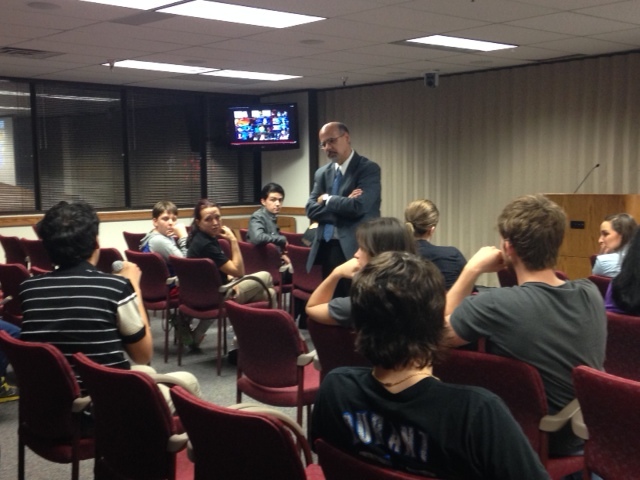 If you have questions about ACC’s efforts please contact Dr. Shirin Khosropour at shirin@austincc.edu.